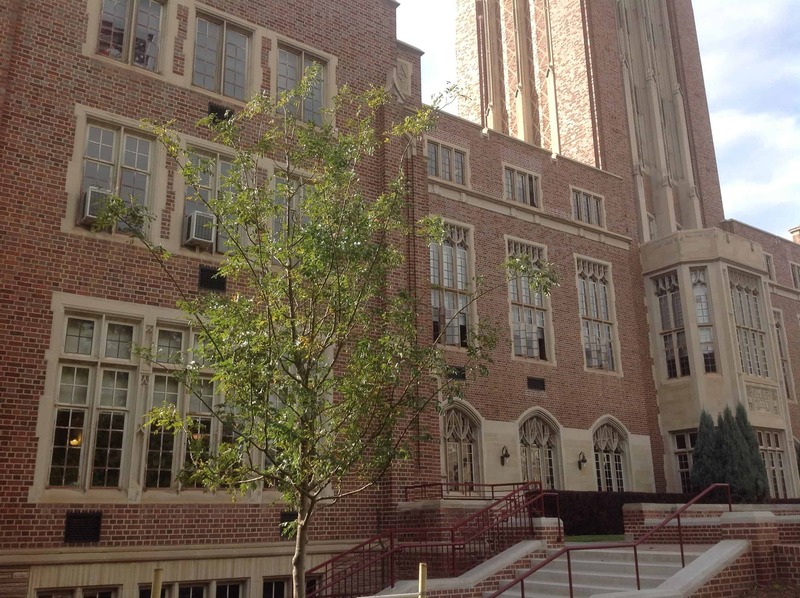 The University of Denver hosted the first Presidential debate in 2012, and I took a tour the next day! DU is very proud to have played an important role in the 2012 election. DU is also proud of its alumni – you won’t leave campus without being told that ice skating champion Michelle Kwan, former Secretary of State Condoleeza Rice and former Secretary of the Interior Gale Norton are all alumni. There are just over 5,000 undergraduates on DU’s campus, but another 6,000 graduate students, with the law school on the same campus. Light rail connects DU with Denver’s downtown and technology center, so the campus is highly accessible via public transit. And students receive an Eco-pass which allows them to use all of Denver’s transit for free. Mary Reed Hall, houses DU’s administration, and has the oldest working elevator west of the Mississippi River. DU is on the quarter system, and first-year students take a common curriculum which emphasizes writing skills. First and second year students must live on campus; some can choose to live in learning communities which offer common themes, such as entrepreneurship, sustainability, international, social justice or wellness. Students in these dorms live and take classes together, go on retreats and hear from speakers who address their interests. DU admissions officers say the University is looking for three things that make a successful DU student: motivation to learn, concern with honesty and integrity and openness to new ideas. The average class size is 21 students; 95% of classes have fewer than 50 students. My tour guide, Alisa, was a second year business major, but she told us she was about to change her major to HRTM – Hospitality/Restaurant/Tourism Management, a popular major at DU. Other strong majors include business, management, psychology, communication and journalism, and DU has one of the better opera programs in the country. Alisa told us she intends to run for student body president her senior year, so if you are accepted into the class of 2018, you’ll get to meet her as well! 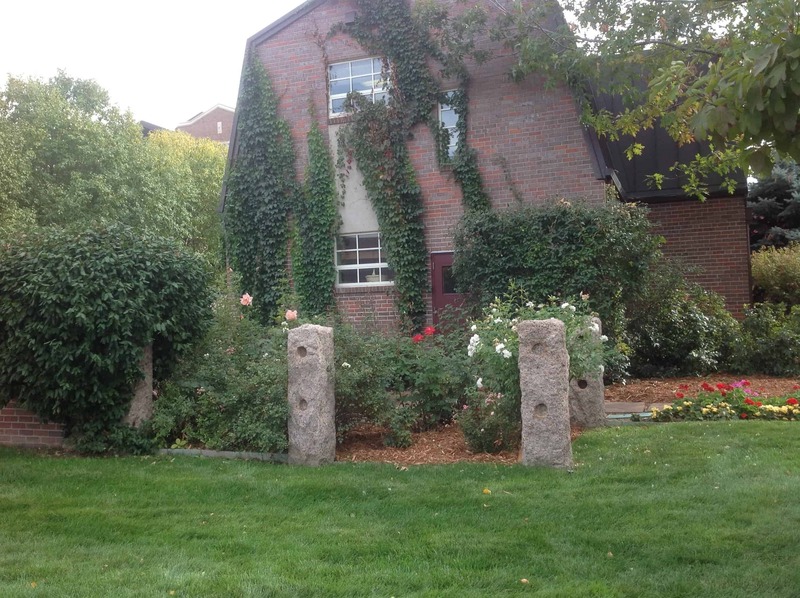 You can see photos from my visit to the University of Denver here.